Since the dawn of civilization, there have been many, many discoveries and advances in roofing materials and techniques. Here are a few of our favorite “did you knows for you to enjoy! 1. Some of the oldest roofing materials in the world are thatch, clay, and stone. Thatch was likely used between 5000 and 1800 B.C. Clay tiles can be traced all the way back to around 10,000 B.C.! Thatched roofs are effective because the reed used is naturally waterproof, and is bundled so tightly that it simply sheds water. A thatched roof can shed water, sleet, and snow. Red and white cedar shingles are listed as one of the most “classic” roofing types for homes in the Pacific Northwest. While the idea of natural building materials still holds strong sentimental appeal, some insurance companies charge more to cover a home with a wood-shake roof because of the potential for fire, and others won’t insure it at all. Metal roofing materials are often lighter in weight than wood shingles. Even though asphalt shingles are a newer product (invented circa 1900), they are by far the most popular roofing product in America. Green roofing materials are longer lasting than asphalt roofing tiles. Traditional green roofs (the type with plants going on them) don’t leak if they are installed properly. This is because the plants and soil protect your roof from sun damage and extreme temperature changes. So, if the water barrier is intact, a green roof can keep your home dry for years to come. Water tends to travel before it drips down visibly. Interestingly, a leak can come out twenty feet away from the original leak in a roof. 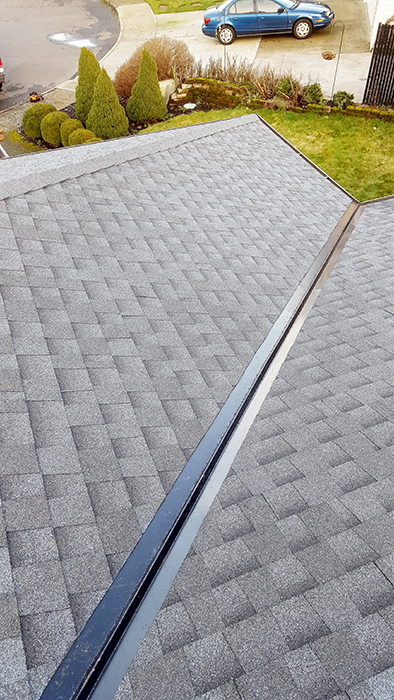 The most common weak spots on your roof are areas that need protection from flashing. However, damaged shingles or damage in the waterproofing material which lays underneath the shingles are also common causes of roof leaks. A leak may not mean you need to replace your entire roof. However, if the leak has persisted lasted long enough without management, there is likely dry rot involved – or the roof is very old – it may be time to get it replaced. If your roof needs servicing, don’t hesitate. 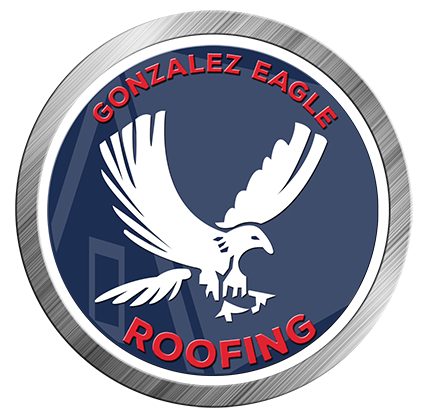 Our team of experienced, trustworthy professionals at Gonzalez Eagle Roofing is at your service!